Fun times over here in the Abyss. Started a new job and seems like I forgot my brain sometimes. 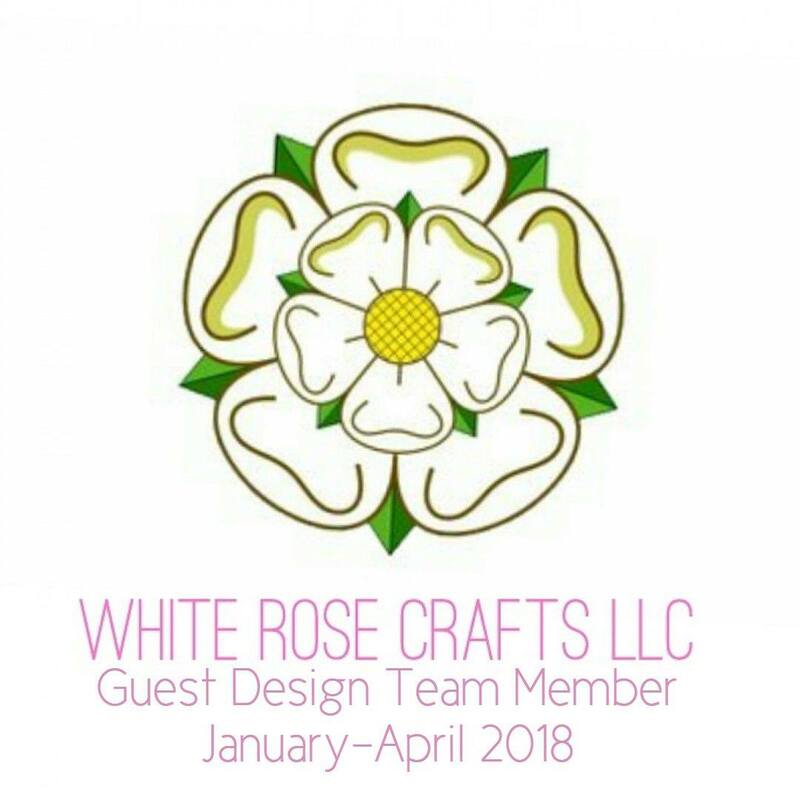 Sorry my post is late coming live, I wrote it and forgot to transfer it. 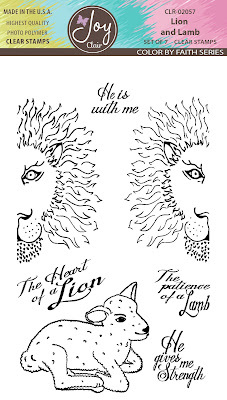 SO... today I am showing my card using the Joy Clair Stamps "Lion and Lamb" stamp set. I worked on a few ideas before finally coming up with the ONE I wanted to use. Watching some Jennifer McGuire video's I was enticed to try the clear card stock window rather than a shaker card this time. The background is made with distress inks to reflect the grass and sky. I used the Lion and Lamb digital die to cut the little lamb out, and then used my Stampoholic Nano to position it for stamping. 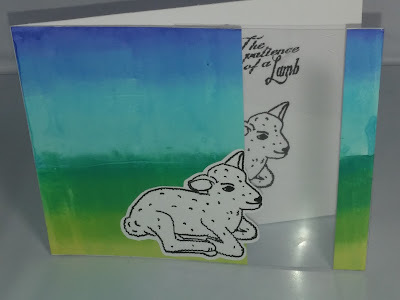 I then also stamped the little lamb on the inside of the card as well, and the sentiment "The Patience of a Lamb"
I hope you have enjoyed my card and will go take a look the Joy Clair blog and what our other design team members have created.